McDonald’s on 5th Ave South by Children’s of Alabama held Flurries of Fun on Fifth to raise funds for both Ronald McDonald House Charities of Alabama and Children’s of Alabama. It is not quite cold enough for snow in Birmingham yet, so how did we have flurries on 5th Avenue? The best way to make it snow at McDonald’s in Birmingham? How about McFlurries for a special price? A great idea in our opinion! 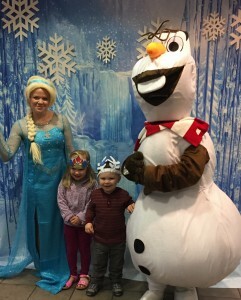 Elsa and Olaf even made an appearance and were available for photos and autographs while children colored on paper crowns and Sven antlers. 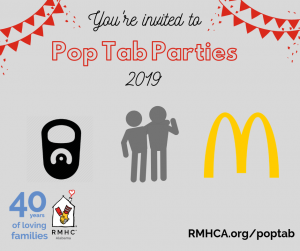 20% of all sales from that night are going to be split between the two organizations thanks to McDonald’s. Thank you to all those who came by and showed their support! All of the photos from the night can be found on our Flickr account.